Sales of homes in British Columbia will contract noticeably next year, the Canadian Real Estate Association announced on December 15. 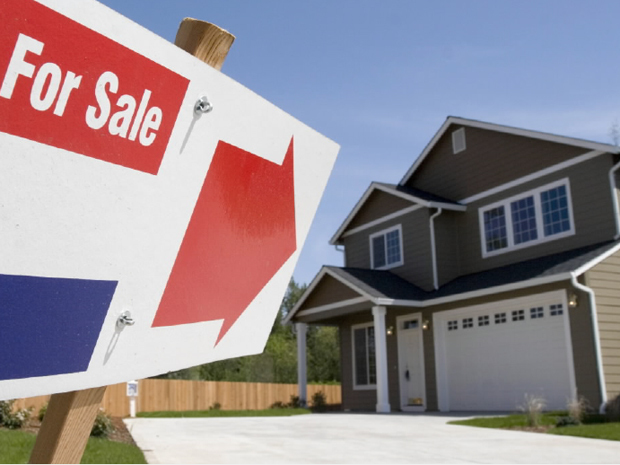 In its update to its outlook on resale housing, CREA said that annual sales in B.C. will decline by 12.2 per cent in 2017. Average sale prices in the province have also been predicted to drop by 7.8 per cent in the same time frame, CBC News reported. “This largely reflects an anticipated decline in single family home sales activity at the higher end of the market — particularly in the Lower Mainland,” CREA stated. Ontario sales will also fall by 2.7 per cent, while prices will grow by 1 per cent. “Transactions in B.C. and Ontario are anticipated to remain strong but fall short of this year's record levels due to deteriorating affordability, an ongoing shortage of affordably priced listings for single family homes and tightened mortgage regulations,” CREA explained. Aside from these two hotspots, the association said that sales will slow down in Saskatchewan, P.E.I., Nova Scotia, and Newfoundland and Labrador. All of these developments will mirror the slight slowdown that will be evident in 2017’s national sales numbers, which will drop by 3.3 per cent compared to the projected figures for 2016. TD Bank economist Diana Petramala noted that the forecasts shouldn’t come as a surprise given that mortgage rates have already been going up since October.